As FirstDown PlayBook continues to grow in volume and coaches we are answering more and more questions about how to better use the world’s number one digital football playbook. Honestly, we get it. There is so much in FirstDown PlayBook that it can be intimidating when a football coach first steps inside. We have encouraged our coaches to “see a little and see a lot” as opposed to “see a lot and see nothing”. What we mean by this is that in order to get the most out of FirstDown PlayBook you are best served if you get to your section of the playbook and master it first before trying to command the entire thing. Now having said that, FirstDown PlayBook is committed to making it as simple as possible for our football coaches. This is why we have created a “How To” video section. 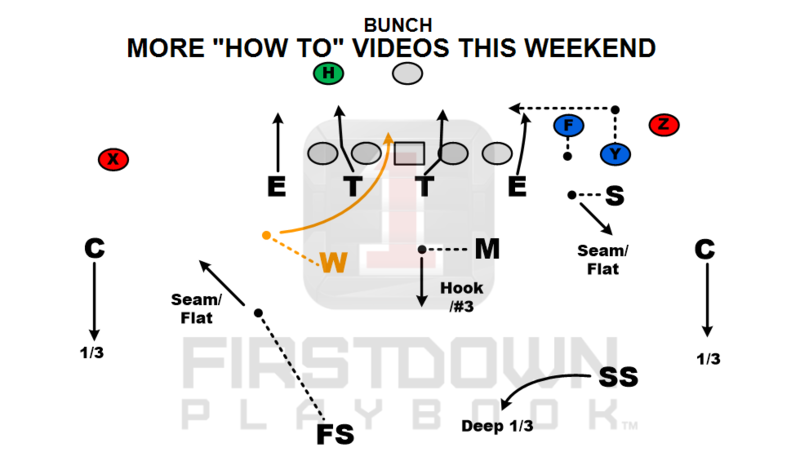 This weekend we are going in and adding to that section so you might want to check this short video out to see how we are making your FirstDown PlayBook use a ton easier! FirstDown PlayBook is the only Digital Football PlayBook that gives you access to over thirty two thousand football plays, schemes and technique help and is the official playbook resource for USA Football and Football Canada! Be a part of a select group who gets in on the FirstDown PlayBook StaffPack offer before it is launched.